I’m Throwing an After Party! I interrupt the regular Friday Fiction programming to make the following important announcement. But after reading some great posts from authors Tiffany A. White and Amber West about their Tamberny Awards (they pick Emmy winners! ), I had a brilliant, or insane, idea! 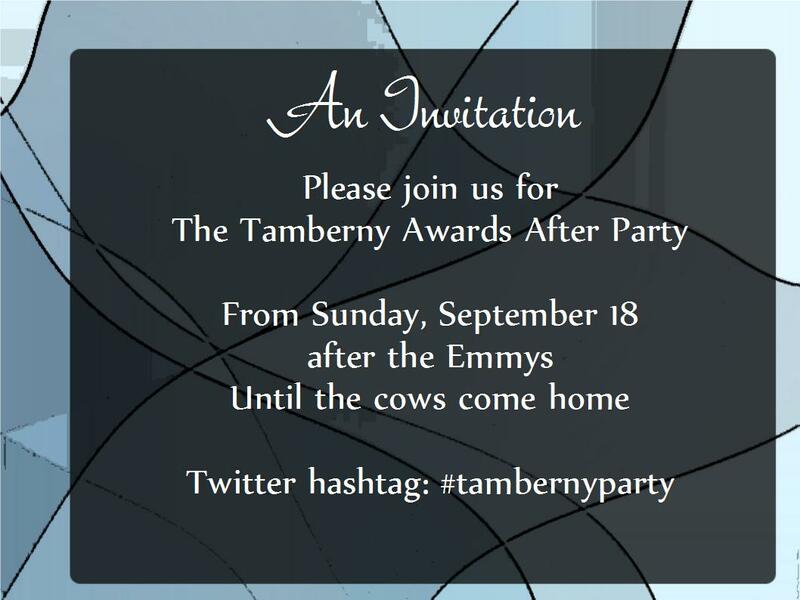 How about a Tamberny Awards Virtual After Party? This way, I can look like a fabulous hostess while avoiding preparatory housecleaning; hunting down themed plates and napkins; choosing the perfect dress and shoes within my limited budget; catering or, heaven forbid, cooking for umpteen guests; tactfully hustling people out of my house when they have overstayed their welcome; and cleaning up for a several hours and still finding a dried cocktail shrimp underneath the couch when I move it to vacuum two weeks later. Perhaps I’m merely using Tiffany and Amber’s Tamberny Awards as an excuse to say I’ve hosted a party when I’m too lazy to actually do so. For whatever reason, I have volunteered to host a virtual After Party. Well, imagine me in that! Actually, I’ll probably be wearing a robe and slippers with my hair in a ponytail and a Pop Tart and a Coca-Cola in hand . . . but if the party was real, I would look stunning! Have a red carpet ready. If you are reading this blog post, you are an attendee. 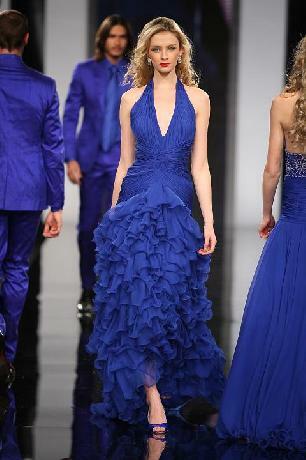 Please answer the following interview questions in the Comment section: Who is the designer of your gown or tuxedo? What do you think of this year’s nominees? Who are you rooting for to win this year? It’s a really cool song about us fabulous gals. Plus, if the Bacon Brothers perform, we might all get to meet the Closer (Kyra Sedgewick) in person! Come up with a good name for our awards. Um, Tamberny Awards – already beautifully named by Amber and Tiffany! Here’s the buffet spread. Have as much as you’d like! 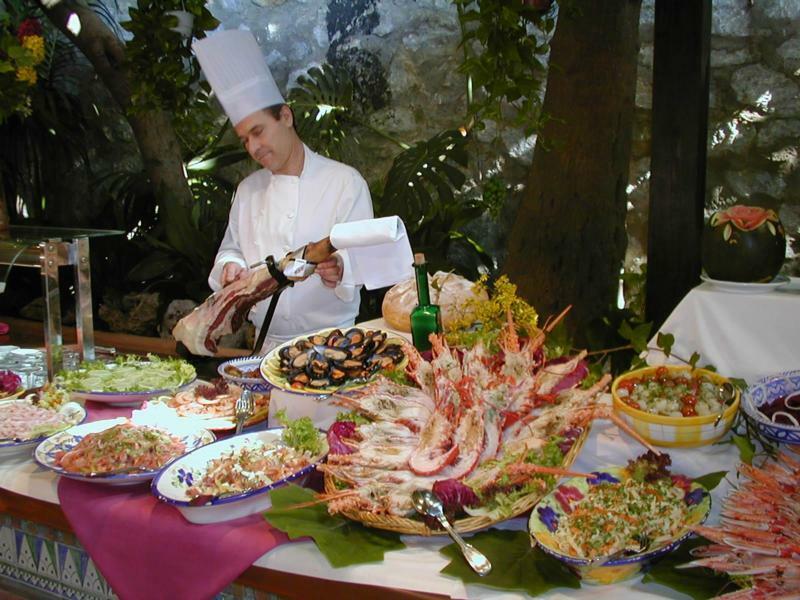 Since it’s a virtual party, I found the photo at Fake-Foods.com™.Hey, it looks real to me! The professional photographer called and said that he won’t be arriving on time. Apparently, he got caught up with a band of paparazzi filming Charlie Sheen’s demand of a Tamberny award for his genius performance in Two and a Half Men. You might want to watch your Twitter feed for Charlie’s tidbits of wisdom on why he should get a gold statue and Ashton Krutcher should give him back his job. But you’re welcome to take pictures of yourself in black tie attire on the red carpet and post them to Twitter with the hashtag #Tambernyparty. We promise to make you feel like you were really there by lambasting your fashion sense like Joan and Melissa Rivers would have. Seriously, post whatever party stuff you want at #Tambernyparty on Twitter – Sunday evening, Monday, Tuesday, or whenever you get around to it. Just promise not to jump on the stage like Kanye West and demand that someone else deserved the award. That’s just rude, people! Order your dress or tux, rent your bling-bling, and reserve your limo: This is going to be the best awards After Party you’ve ever (virtually) attended! Catie, thank you for hosting the big event! I still need to find the perfect dress…Catie, Erin and Patricia – Amber and I are looking forward to seeing you at the party!! 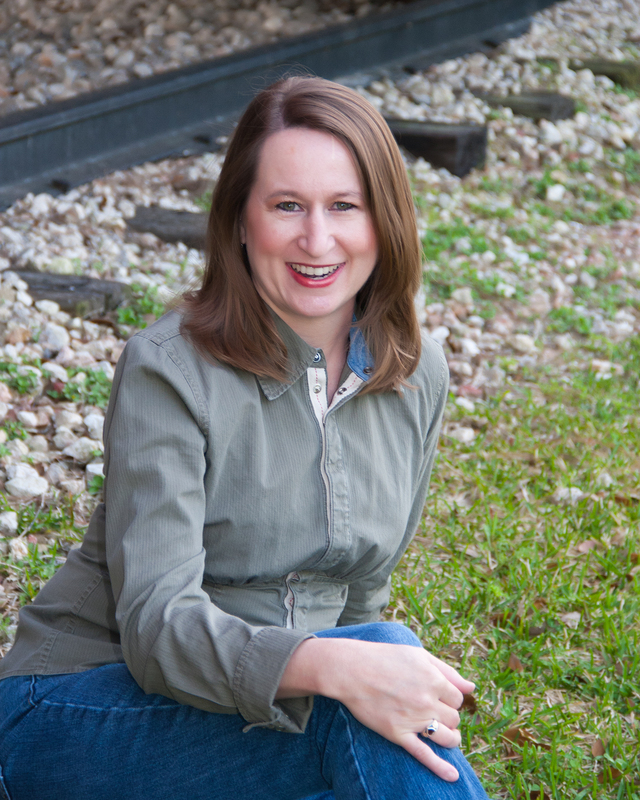 Thanks for hosting this virtual party, Julie! I can't wait to pick out my bling-bling, my dress, and most of all, my shoes. And they can be four-inch heels since I'll only be virtually wearing them. See you then. Ta-ta for now. So I haven't gotten a pic of me in my dress yet, but I'll be wearing a dress I bought a few years ago which I had planned to wear as Maid of Honor to my sister's wedding which never took place. Thus, it's sat in my closet never to be worn…until now! However, I plan on going barefoot…being an athlete, I hate heels. See y'all soon! Ok, so I decided to change gowns last minute. Forgot I had this gown which I'd brought many years ago for a student film premiere that never was. So look for pic via twitter soon! @Erin – love that dress! and your necklace is absolutely amazing!